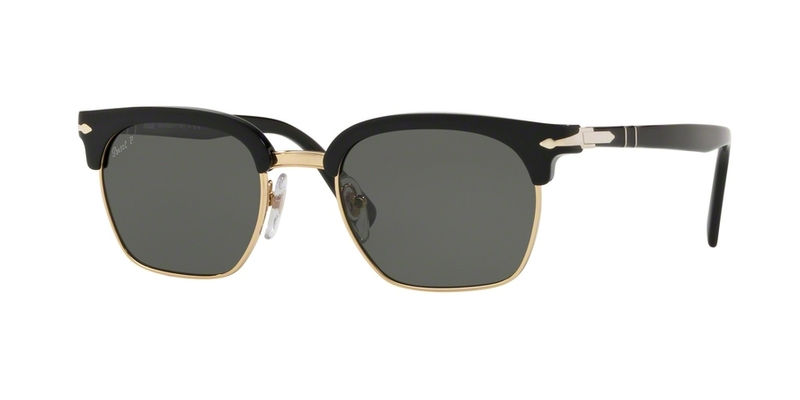 Persol Sunglasses PO 3199S designed for Unisex. Persol is a brand that marries culture of excellence and attention paid to details to create a perfect alchemy between aesthetics and technology. This frame is Plastic featuring stylish Square lenses. Color shown in main image is Tortoise Brown Ice/Gradient Grey.